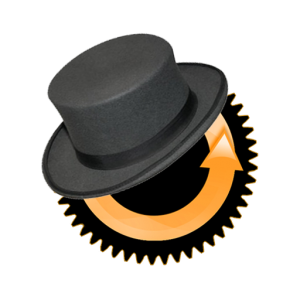 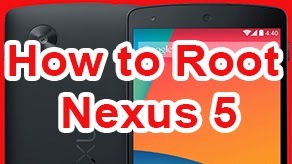 How to Install ClockworkMod Recovery on Galaxy Nexus Jelly Bean / ICS! 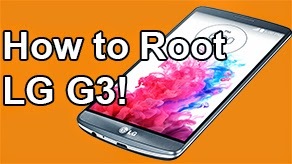 [GSM/Verizon/Sprint] [Mac] ~ AndroidRootz.com | Source for Android Rooting, ROMS, Tricks and More! 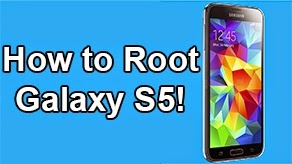 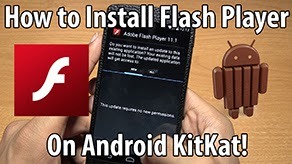 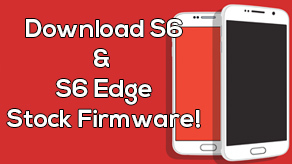 This will work on any Samsung Galaxy Nexus (GSM,Verizon,Sprint) and on any Jelly Bean and Ice Cream Sandwich versions.